See what CTI Graduate Fernando Contreras is up to now! 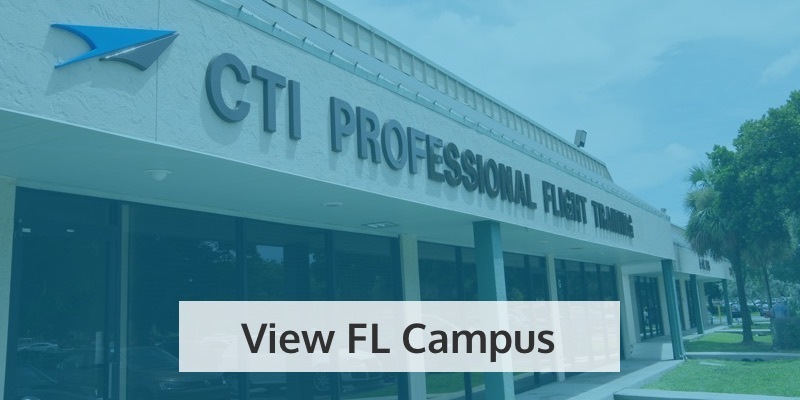 It’s so rewarding working with the many students who pass through our doors at CTI Professional Flight Training, and we can easily say the same for Fernando Contreras! 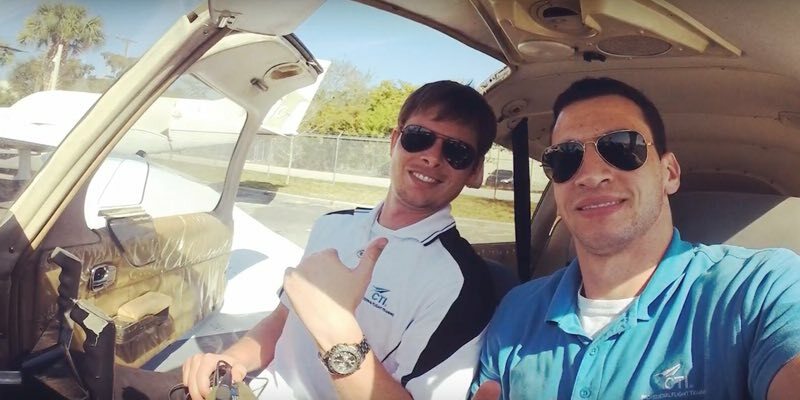 Fernando first came to our Florida flight school four years ago, and progressed quickly through his pilot certifications. 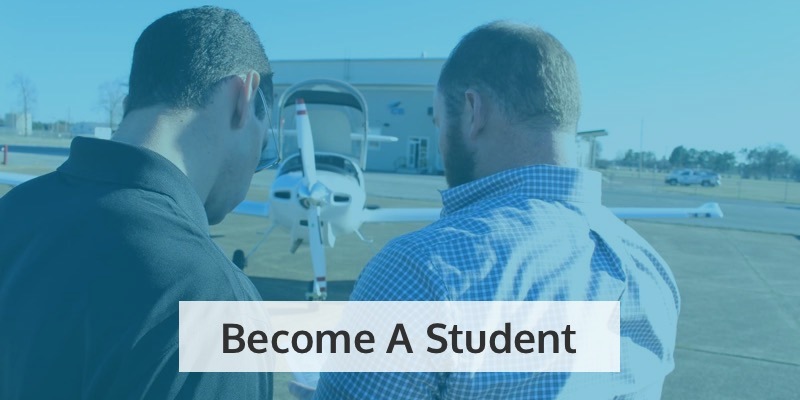 Keen to share his love of flying with others, Fernando trained to be a flight instructor and joined our top team at CTI Professional Flight Training – a very rewarding experience! Last year, Fernando graduated from our flight school, but that didn’t keep him away. As you’ll hear in his own words in our Graduate Spotlight video, he now comes back on a monthly basis for advanced aerobatic lessons, honing his skills in our WACO Great Lakes 2T-1A-2! 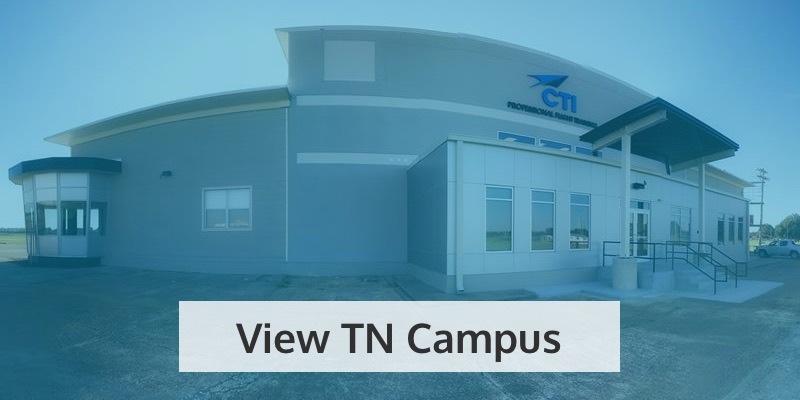 What did he love about CTI Professional Flight Training? Fernando loved learning to fly with us, just as much as he loved teaching our students to fly. So what was it about CTI Professional Flight Training that set us apart for Fernando? One of the biggest things is our family-oriented and friendly atmosphere. It’s what made his training so much more fun for him – and one reason why he keeps coming back! Fernando also loved the wide range of cultures you can find here, given our welcoming nature towards international students. 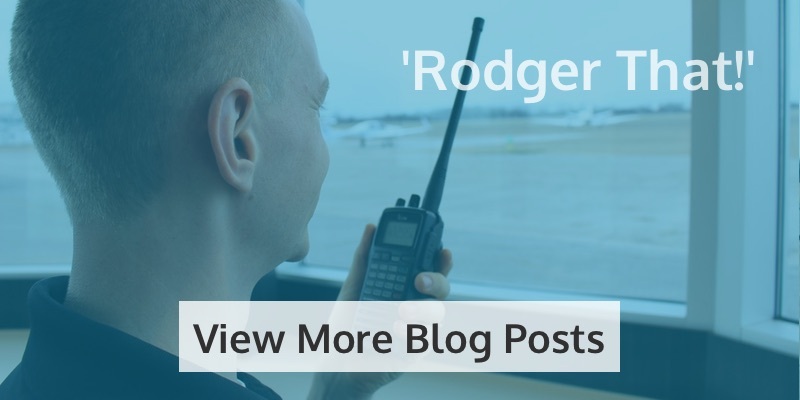 By learning and working alongside people from across the globe, Fernando got to learn so much about different backgrounds and cultures – an experience he believes is invaluable for anyone who wants to get into the diverse world that is the aviation industry. Fernando Contreras: Where is he now? When he’s not getting his thrills from aerobatics, Fernando now works as a First Officer for Envoy Air. 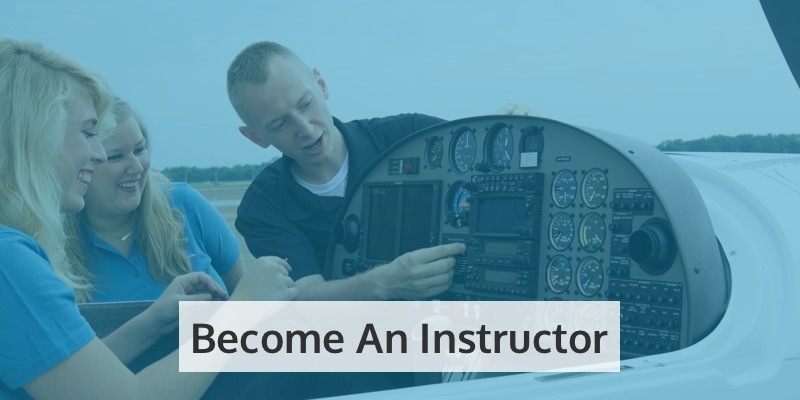 Envoy is American Airlines’ largest regional carrier and an associate of CTI Professional Flight Training through the Envoy Cadet Program. You could say that flying as a professional pilot fulfils one of Fernando’s lifelong dreams. He’s following in the footsteps of his father – a keen pilot who took Fernando out flying when he was just a child. From that point, he dreamed of becoming a pilot himself, and with hard work and dedication, he’s now earning a living as one! How else is does he spend his time? That’s not all there is to Fernando Contreras. He also runs a Facebook page, FitAvitatorsClub, dedicated to helping pilots and flight crew keep fit and healthy around their busy lives. Fernando is hugely aware of the importance of good diet and exercise in order to cope with the demands of working in the cockpit or the cabin, so invites anyone who wants to follow his page to learn from his invaluable videos and lifestyle tips. Between running FitAviators Club, his work for Envoy, and his aerobatic training at CTI Professional Flight Training, it’s hard to know how Fernando fits it all in! How does flying aerobatics help Fernando as a commercial pilot? Fernando’s monthly aerobatic lessons are not only huge amounts of fun – they’re also helping him in his work for Envoy. As he says, the experience fine-tunes his pilot skills, perfecting his ability for every time he climbs back into the cockpit of his passenger jet. Fernando urges anyone who’s considering it to give aerobatics a go – so if that’s you, what’s stopping you? Training with us, teaching with us, and now coming back to perfect his skills with us, Fernando Contreras has turned his piloting dream into a reality at CTI Professional Flight Training. So where could your journey take you? Whatever you’re looking to achieve with us, we’ll help you do it. Apply today or get in contact for more information.